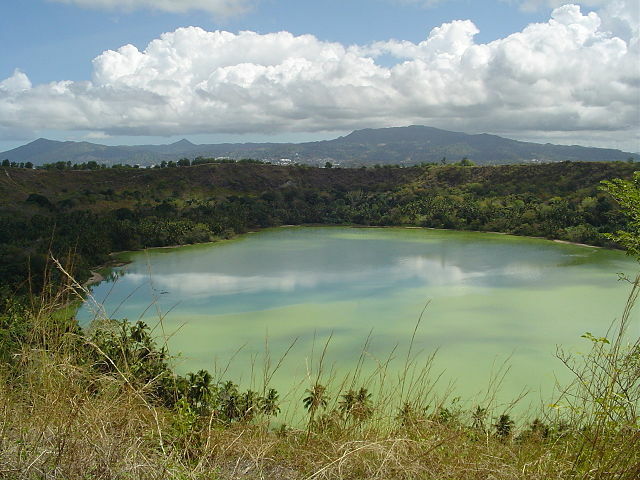 Comoros is a country located in southeastern Africa. The official languages are French, Arabic, and Comorian. The largest towns are Moroni and Moutsamoudou. Comoros doesn’t have a lot of online apartment search options. Your best option will be to take a look at this article on Wikitravel and then go to Comoros, stay in a hotel, and ask around for apartment vacancies. You can also check out the general sites below that have a mix of short term and long term apartment listings. If you are interested in working in this country, be sure to check out my article on how to find a job in Comoros as a foreigner. Enjoy your stay!